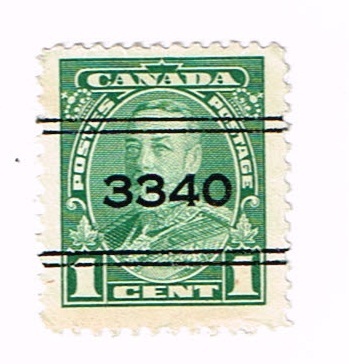 3070	- (Error) see 3470 London, Ont. 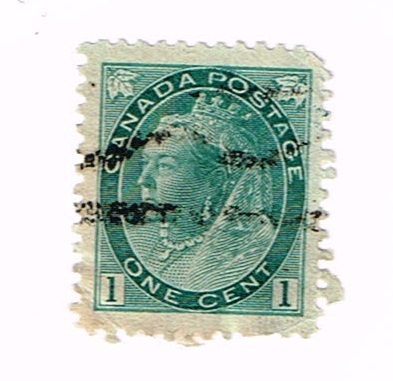 I will be posting some of my Canadian Precancel Stamps so feel free to post yours as well. 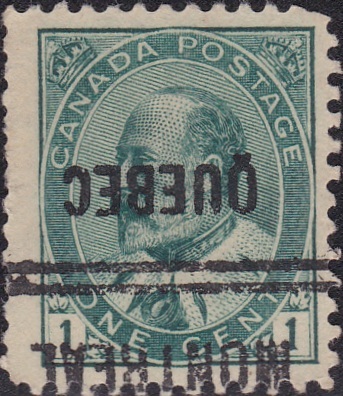 This is my only Bar Precancel. 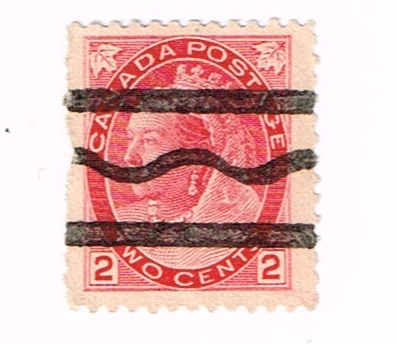 It is on a 1/2 cent Small Queen. 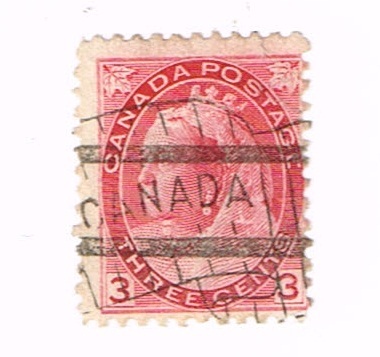 Because this is a small stamp I am not sure of its identity but it may be B-34. 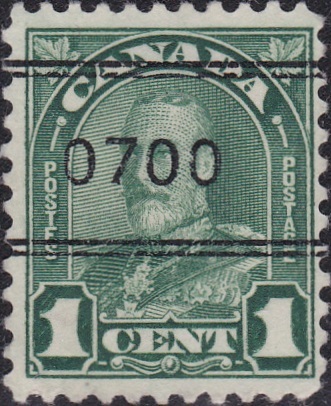 The numbers I am using are from The Standard Canada Precancel Catalogue 6th Edition published by The Unitrade Press. 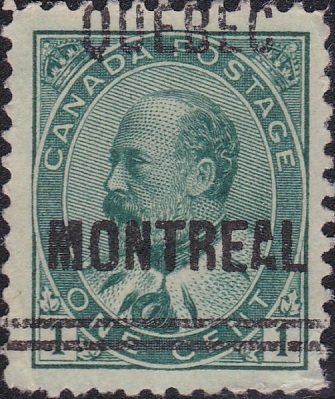 The next stamp has a Montreal City Name Precancel. 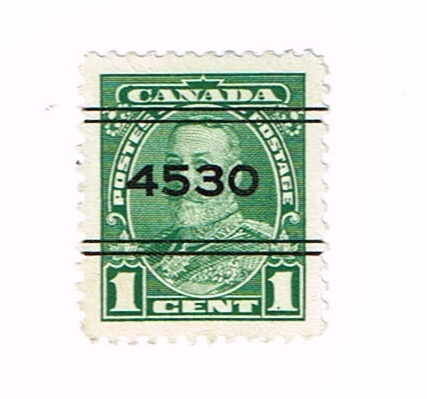 It is on a King George V Scroll stamp and is # 4-149. 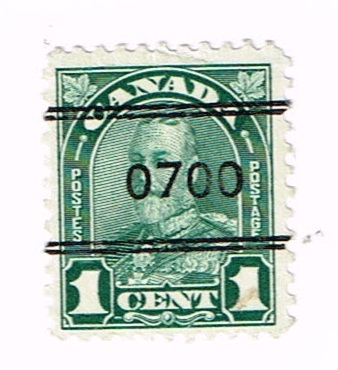 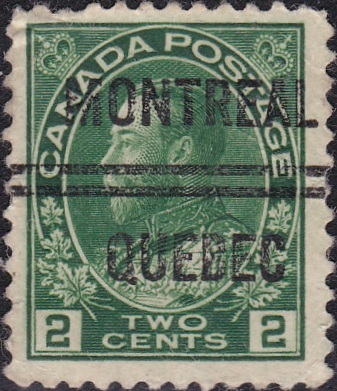 This is another Montreal Precancel on a King George V Admiral and is 6-107. 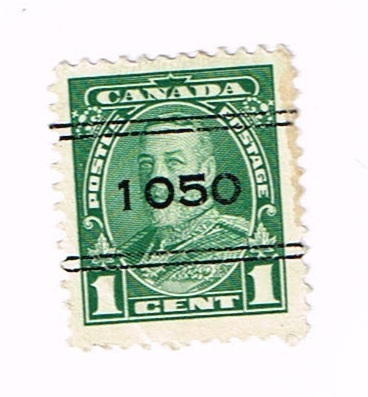 This is another King G V Admiral and is #6-105. 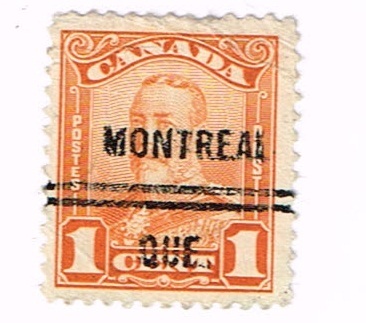 This Precancel is similiar to the image above except that the Provincial name is not spelled out in long form. 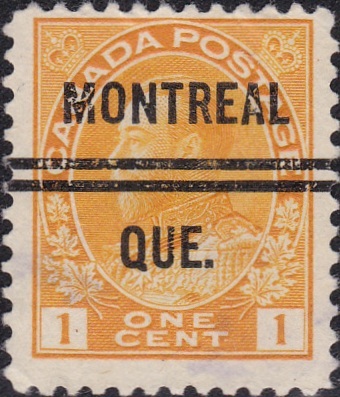 It is abbreviated as "QUE." 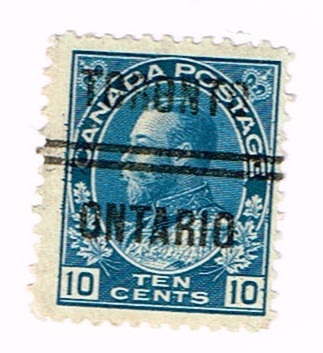 It is number 7-105. 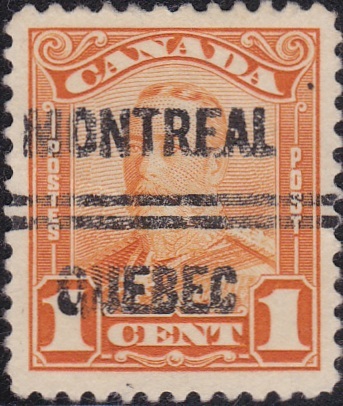 This is another Montreal Precancel displaying 0700 on the face of the stamp. 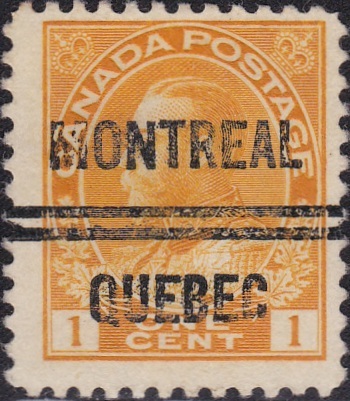 It is #8-163. 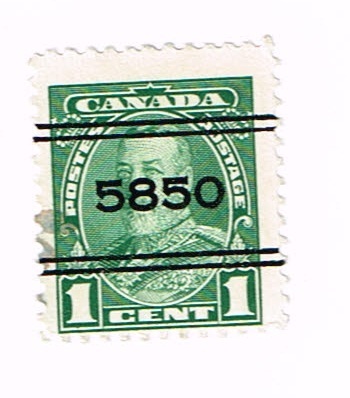 This Precancel of a King Edward VII stamp is #2-89 with a noticeably shifted precancel. 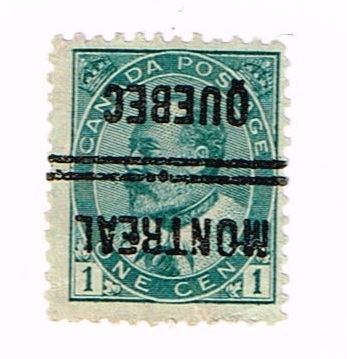 This precancel is on the same stamp as above except that the precancel is inverted and is #2-89I.